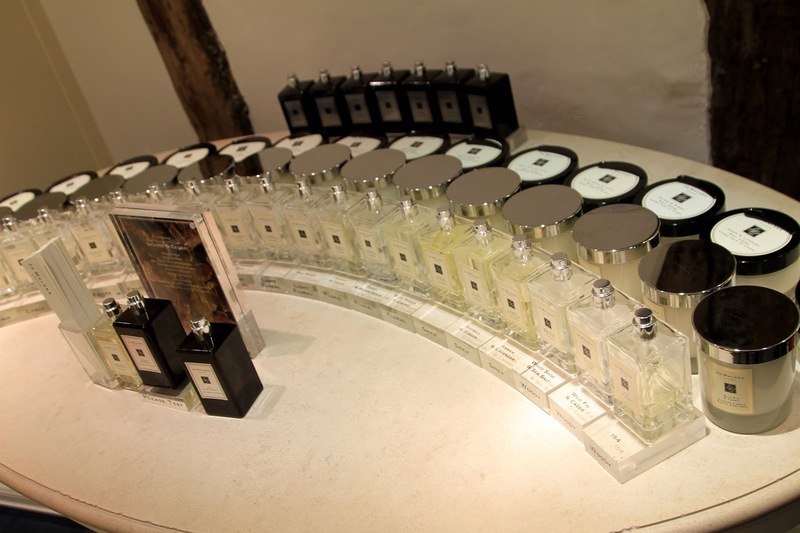 I was absolutely over the moon when I was invited down to the Jo Malone store in York for their launch of their new Incense & Cedrat Cologne. 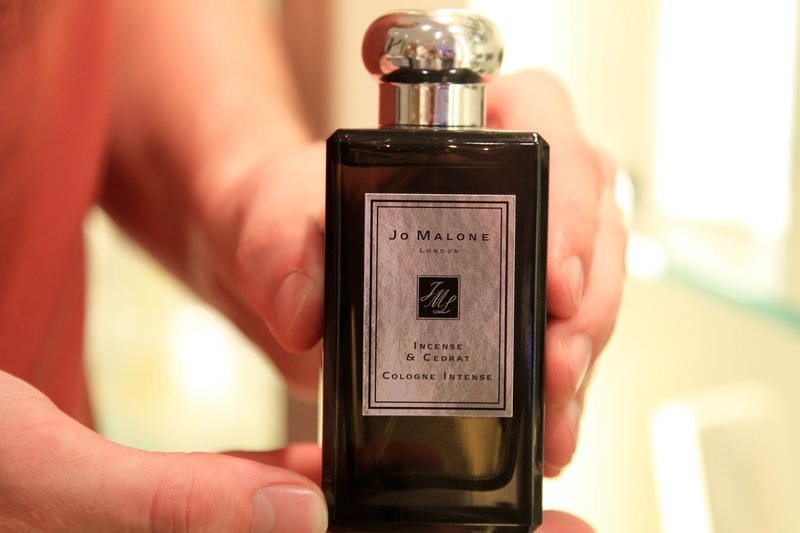 Not only has this been hyped up for so long, but Jo Malone as a brand has always been a favourite of mine for many years. I was absolutely in my element! On arrival, I was greeted by the lovely Jo Malone staff and offered a glass of bubbly and chocolates! I mean come on, can a welcome get any more welcoming? The night started off with a speech from the manager about the store and the brand new Incense & Cedrat cologne, then we enjoyed a fragrance combining experience using samples of different colognes, mixing them together. 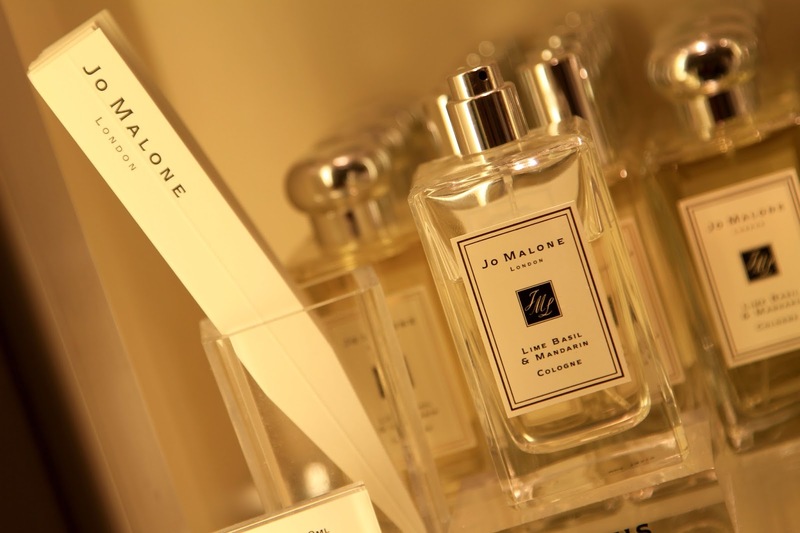 I love fragrance combining with Jo Malone scents and it’s something that has always intrigued me. For those of you who don’t know what fragrance combining is, it’s simply layering different scents to create brand new combinations. 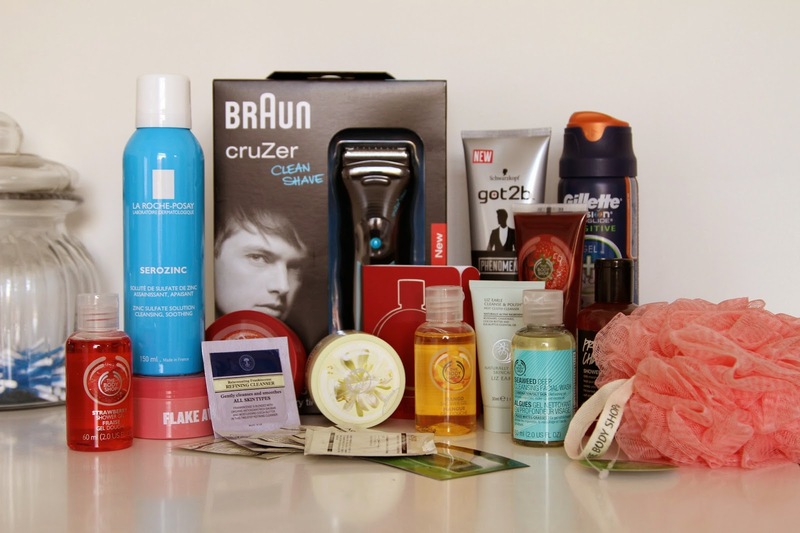 The best thing is by doing this, is you can use summer fragrances in winter and winter fragrances in summer by simply adding a certain twist to the scent. Catch my drift? We then moved onto hand massages by the staff, using new and old products. The experience was fantastic and left my hands/arms feeling soft and silky! Not to mention smelling divine. 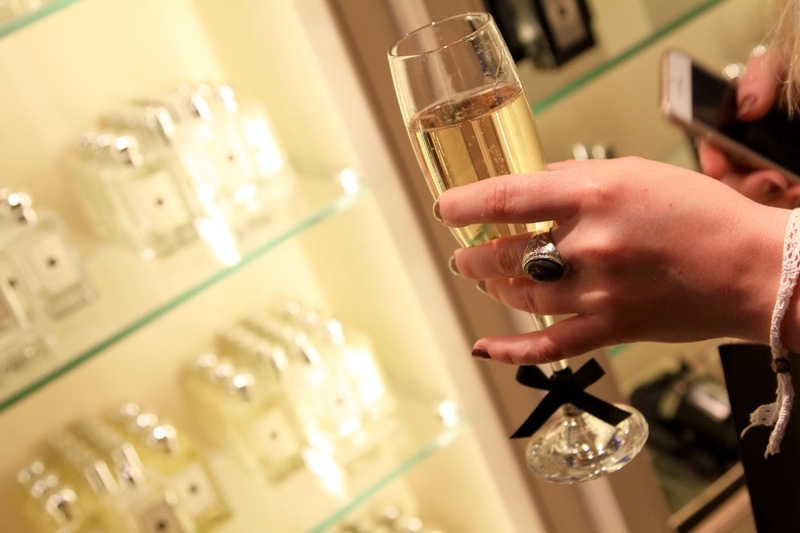 The night was amazing and socialising with the Jo Malone staff and other guests completely made the evening! I finally ended the night with taking home one of the brand new Incense and Cedrat Colognes which I will be posting a separate review for. All you need to know now is that IT IS AMAZING! Check out some snaps from the evening below! 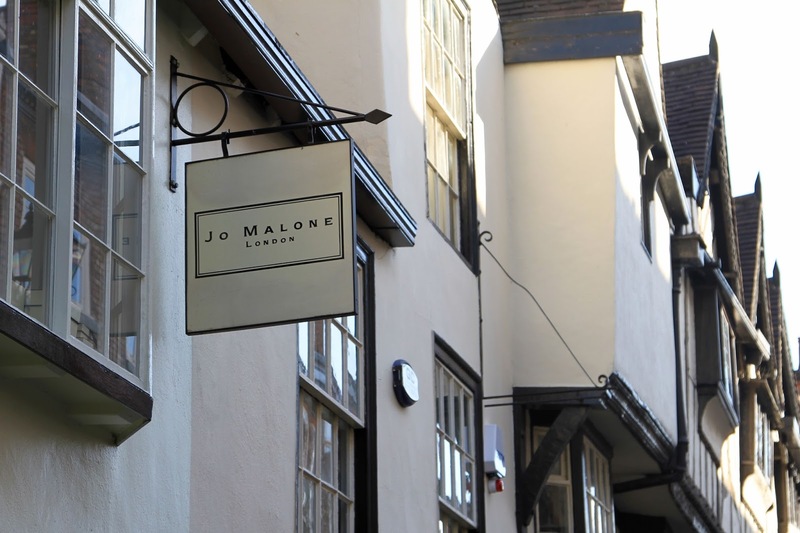 Are you passing the York Jo Malone soon? Stop by and see for yourself what an amazing store it is! 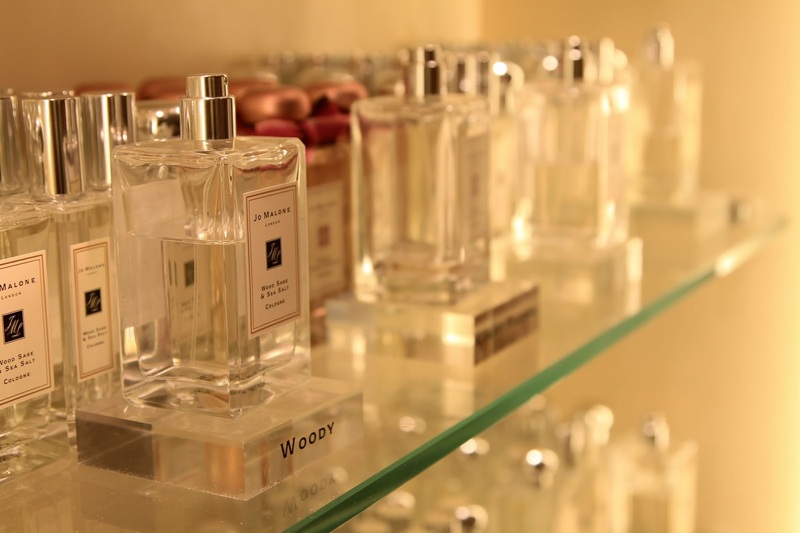 What are your favourite Jo Malone scents?